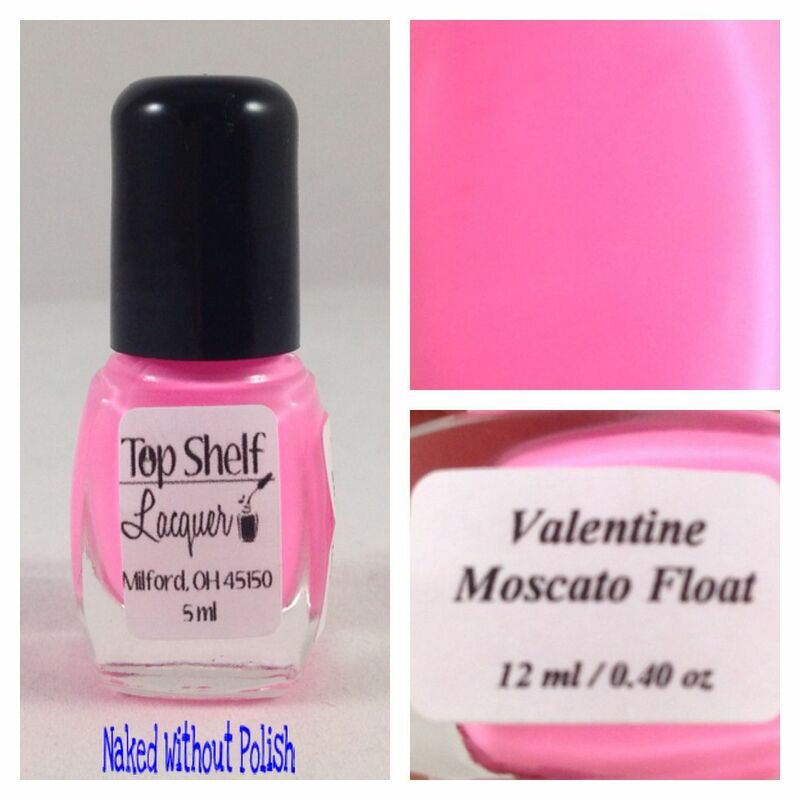 Valentine Moscato Float is described as "the perfect pastel pink for any skintone". 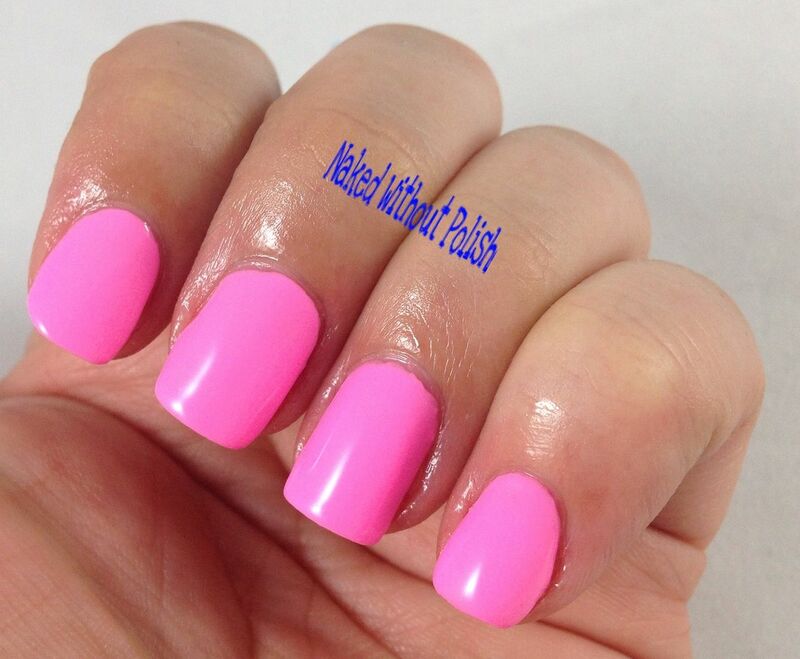 Shown is three coats of Valentine Moscato Float. 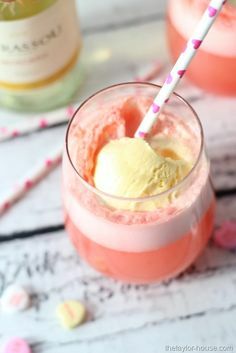 Valentine Moscato Float is so perfect, you'll be reaching for your copy of Pretty in Pink to watch while painting your nails. 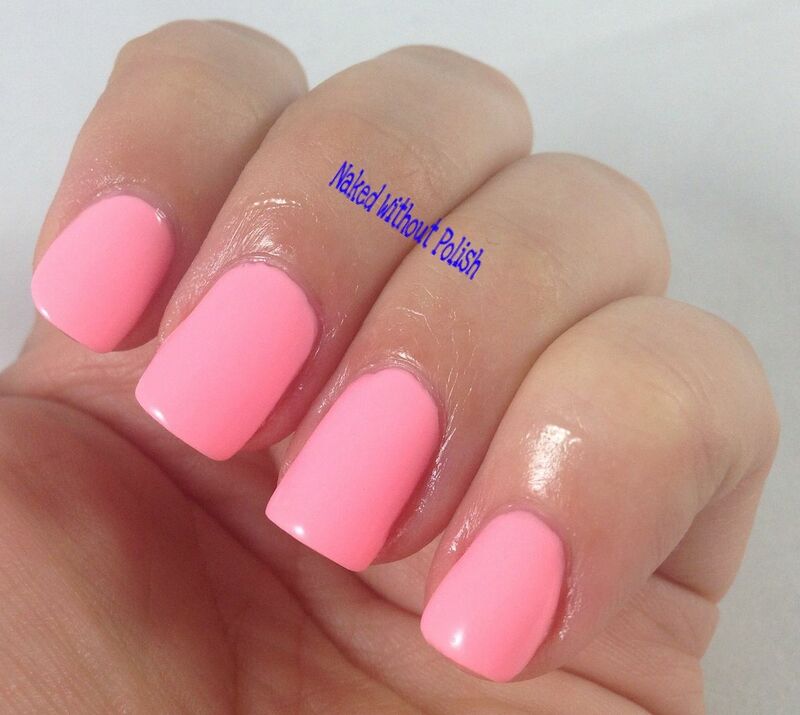 Watermelon Malibu Surf is described as "a fun coral pastel". 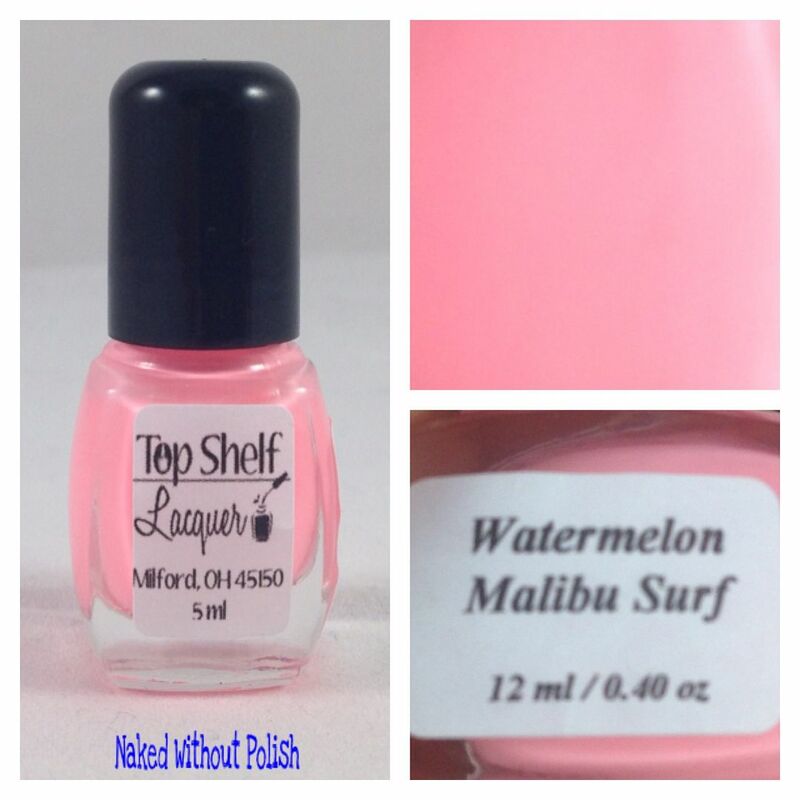 Shown is three coats of Watermelon Malibu Surf. My favorite of this collection, Watermelon Malibu Surf is so incredibly unique. Definitely need a giant bottle of this one. Personally, I think it's way better than Flip Flop Fantasy. Captain Creamsicle is described as "the perfect peach polish for summer". Shown is three coats of Captain Creamsicle. The perfect alternative to an orange (if you're not really a fan of orange polishes), Captain Creamsicle gives you the chance to enjoy the softer side of orange. 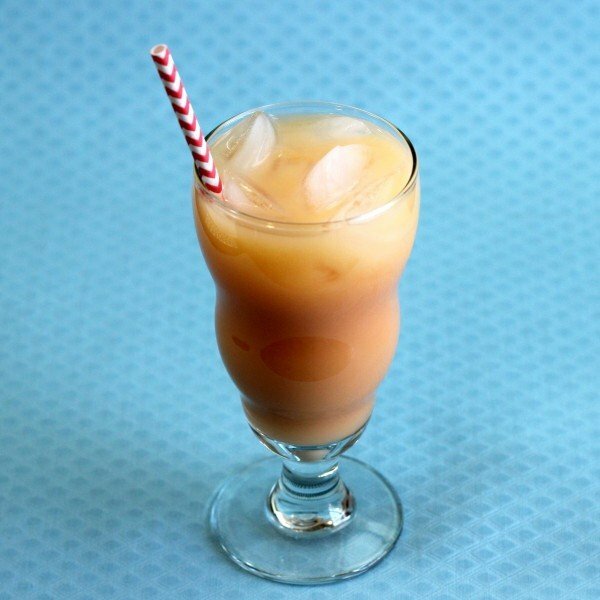 Limoncello Float is described as "a creamy, lemon yellow". 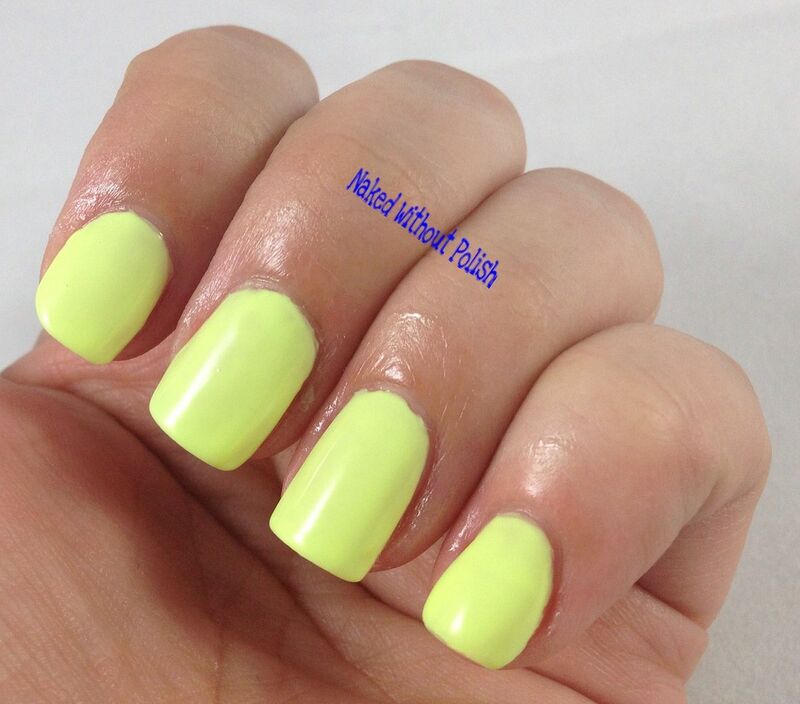 Shown is three coats of Limoncello Float. Yellow polish. 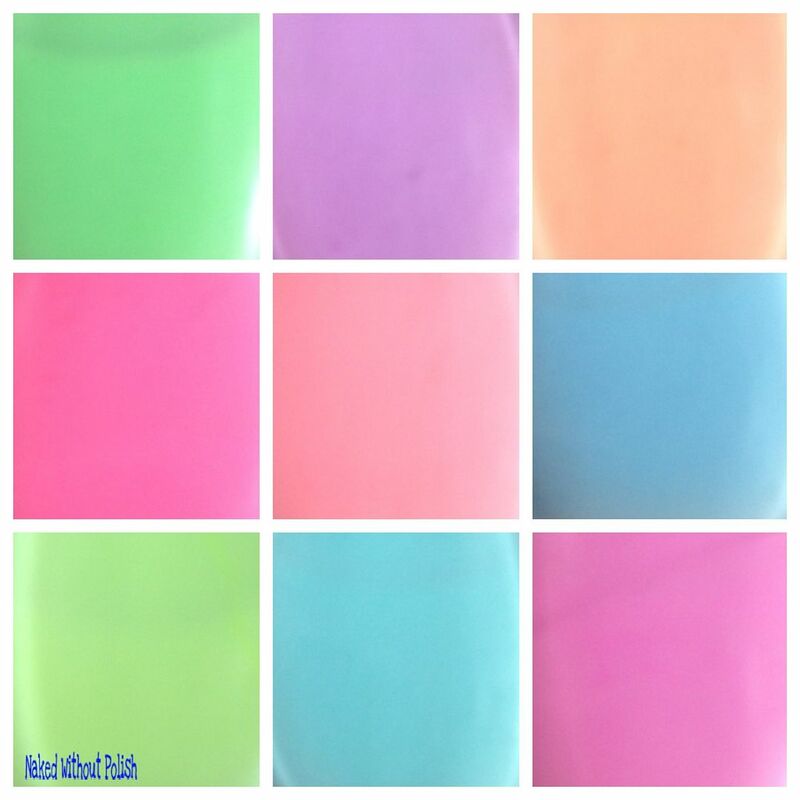 Probably most people's least favorite color. Ready for your mind to be changed? 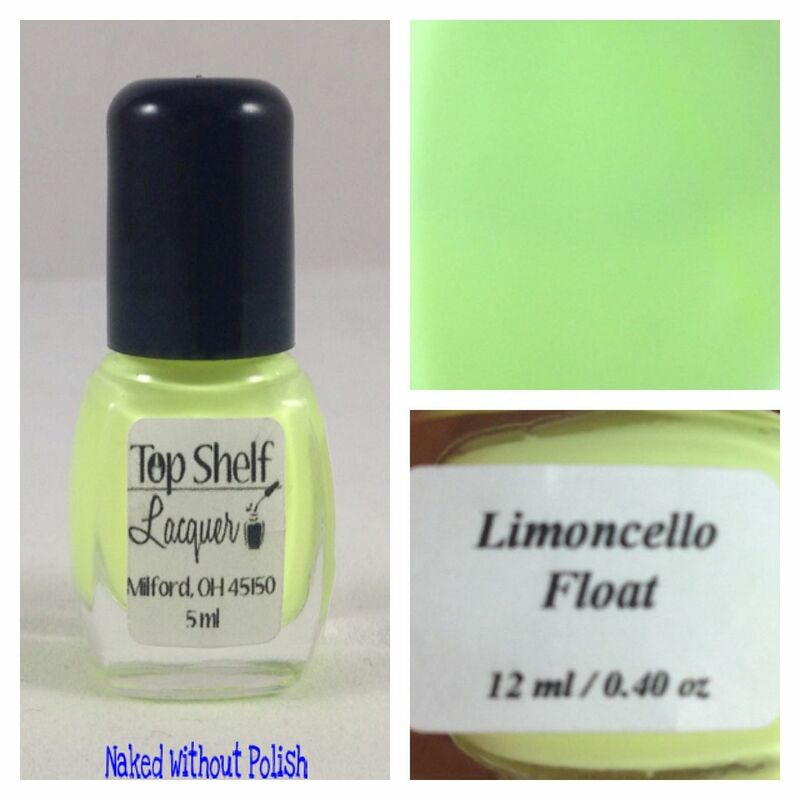 Limoncello Float is the most perfect shade of yellow I've ever had on my nails. 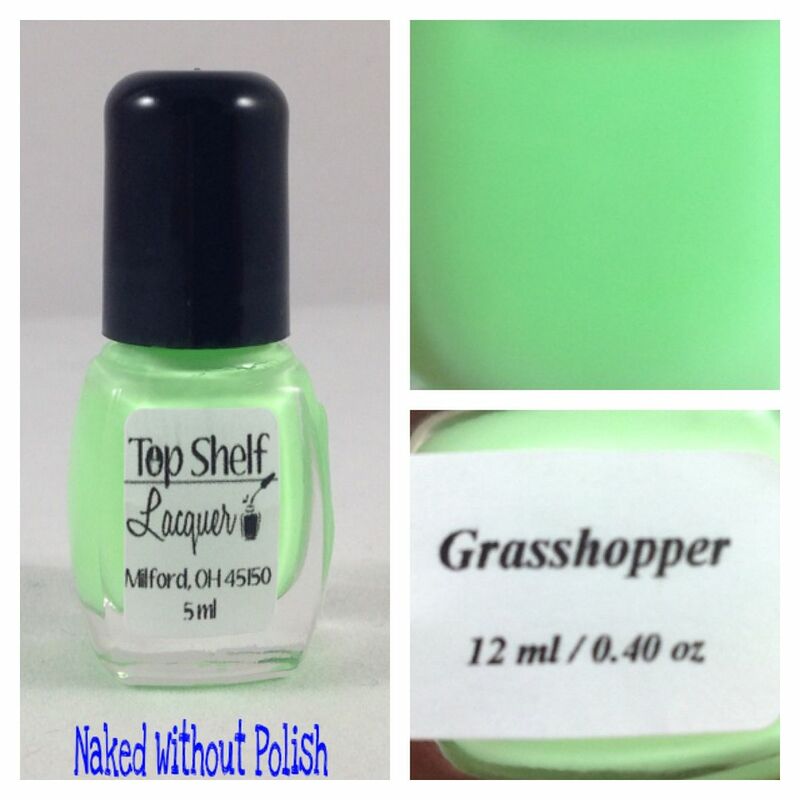 Grasshopper is described as "the perfect creamy lime color". Shown is three coats of Grasshopper. 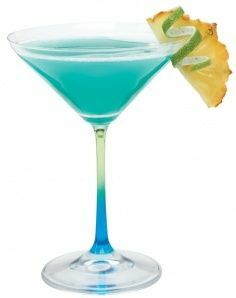 The stunning vibrance of Grasshopper only makes me crave one thing. 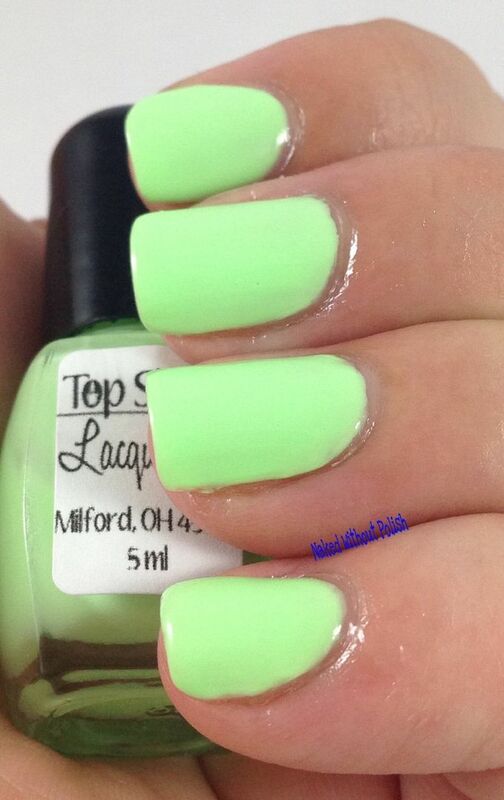 Key lime pie. Ain't nothing wrong with that. Bring on the key lime pie, and have fun with this green goddess. You'll fall in love. 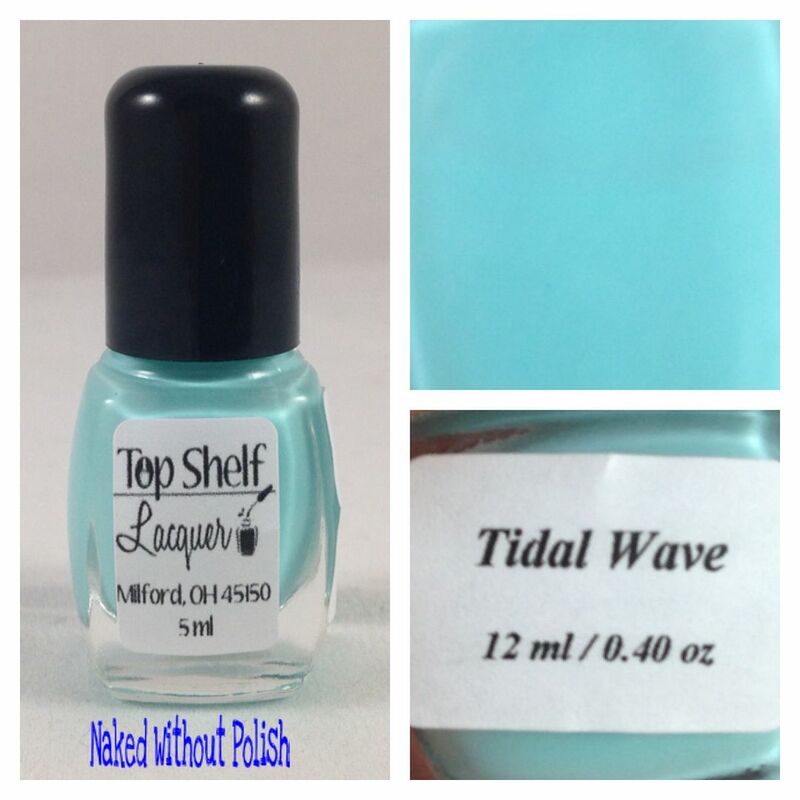 Tidal Wave is described as "an aqua to die for". Shown is three coats of Tidal Wave. 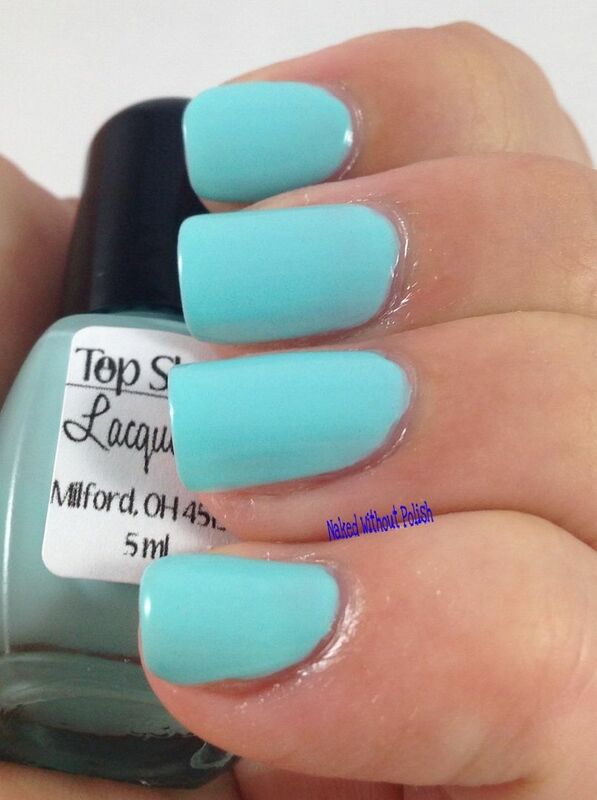 My other favorite from this collection, Tidal Wave is an amazing shade that you won't find in another collection of pastels. Blue Russian is described as "a dreamy sky blue". 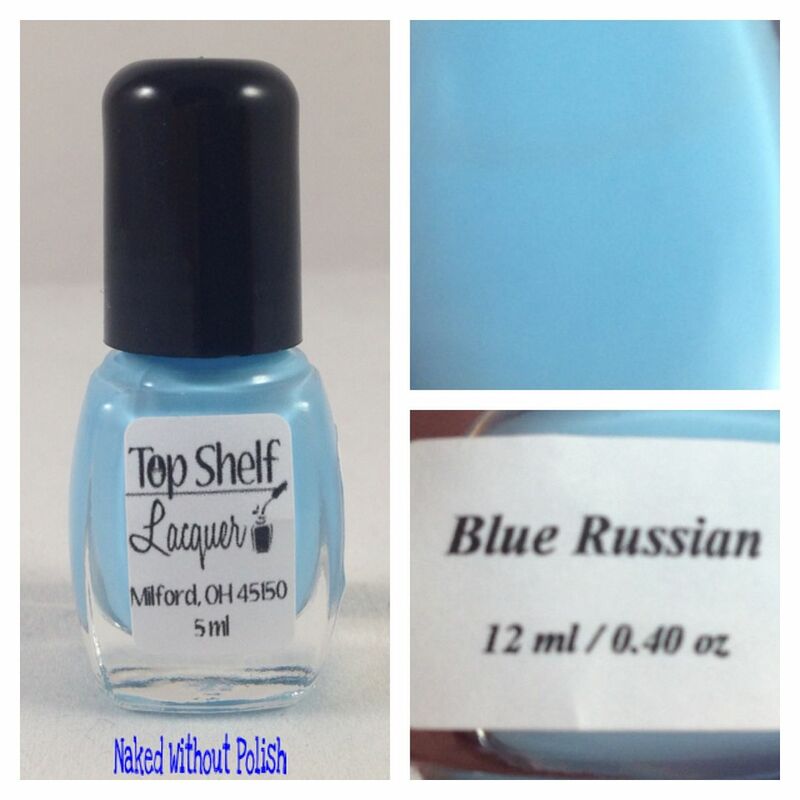 Shown is three coats of Blue Russian. 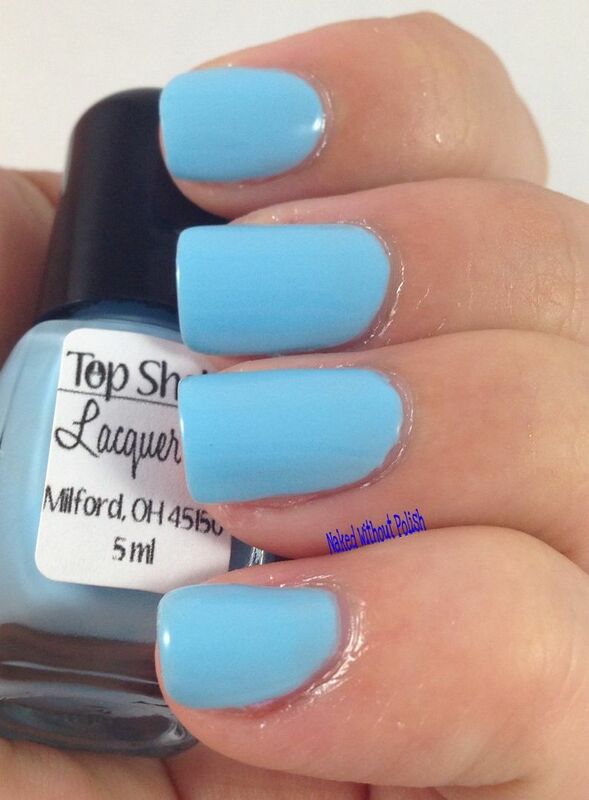 In search of that perfect baby blue cream? 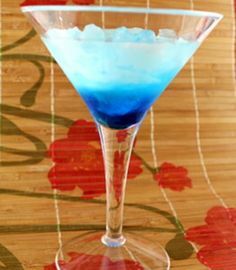 Blue Russian is your answer. No beating around the bush, it's perfectly dreamy. 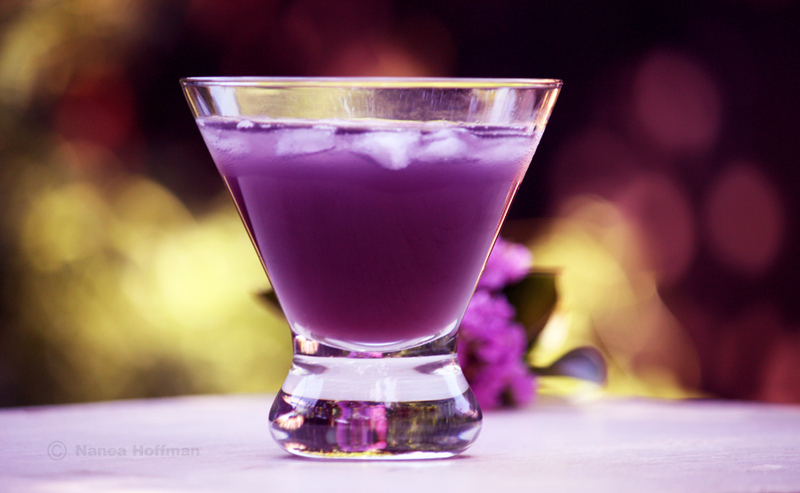 Purple Rain is described as "a gorgeous lavender". 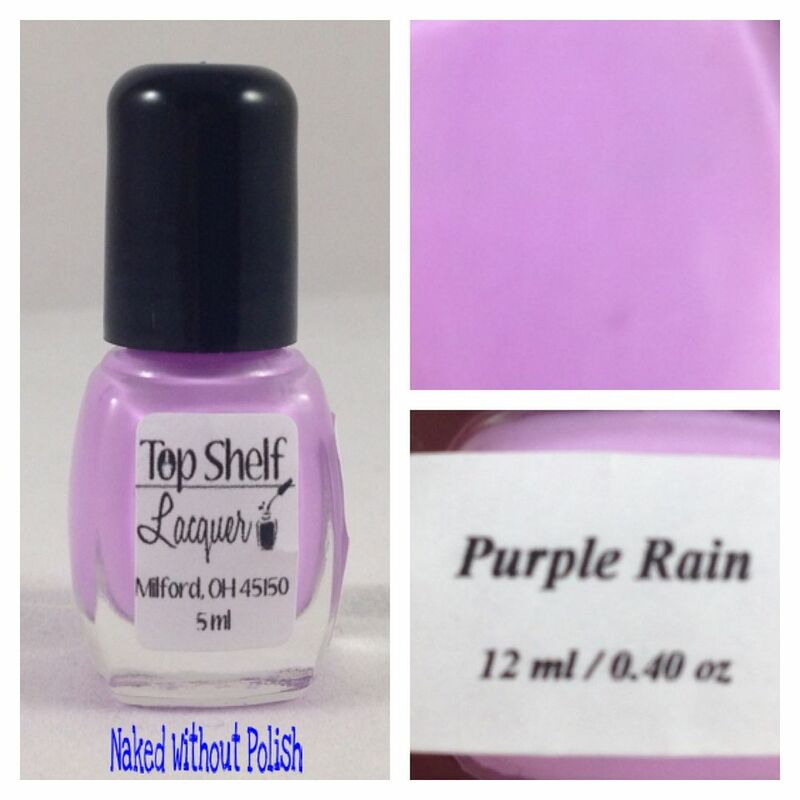 Shown is three coats of Purple Rain. Not exactly what Prince was singing about, but it will definitely be your song of choice when you're applying Purple Rain. 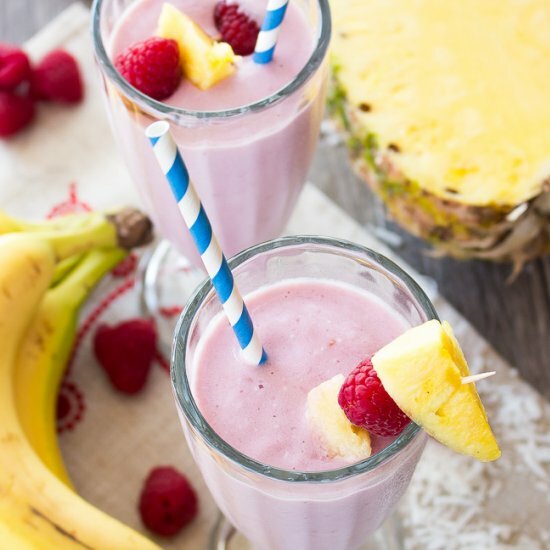 Raspberry Pina Colada is described as "the perfect blend of raspberries, coconut cream, and vanilla ice cream". 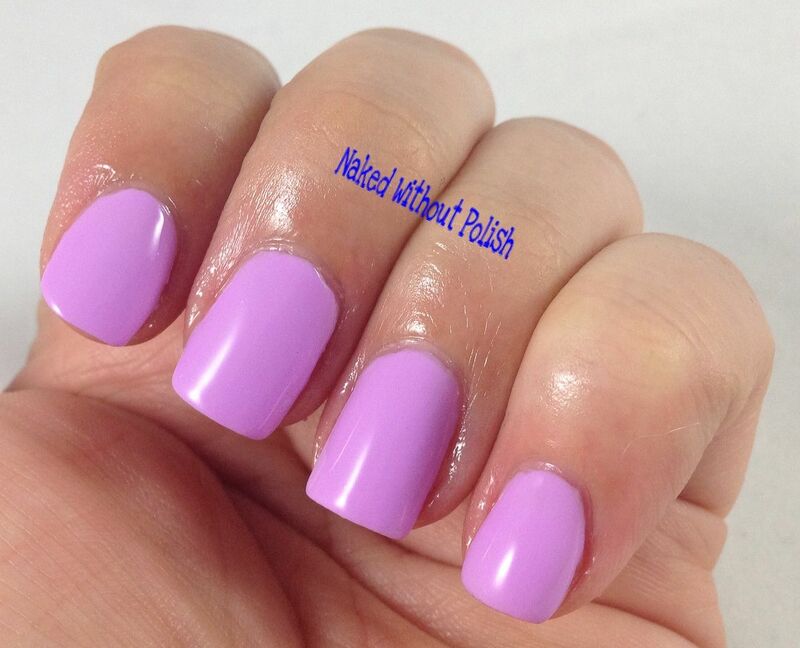 Shown is three coats of Raspberry Pina Colada. 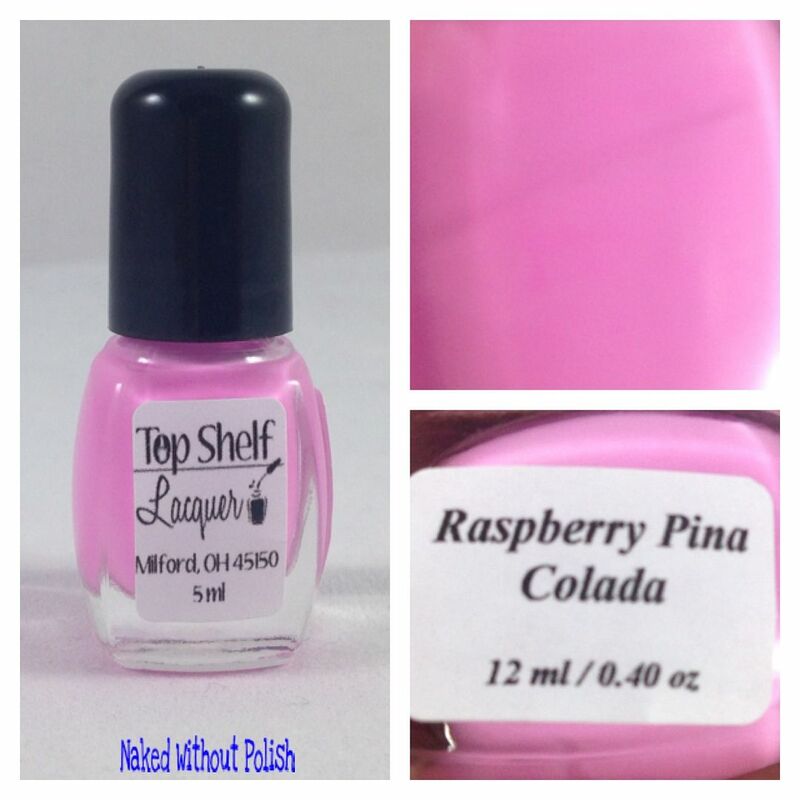 Raspberry Pina Colada is that perfect color right between pink and purple. Top Shelf Lacquer is killing it with these solids. The Adult Soda Shoppe Collection starts off a little streaky, but after the 3rd coat and top coat it is perfectly evened out. 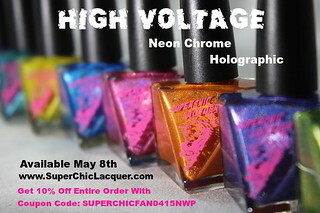 Each polish will only be available in full-sizes (13.2 mL) for $9.50. Want to get them all? 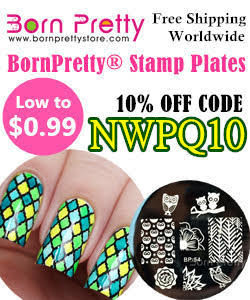 Snag the whole set of nine for $75 (that is a discount of $10.50). If you get two or more full collections you'll even get free shipping on your order. 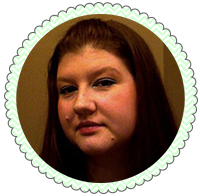 These beauties won't be released until noon EST on Friday May 15th, so go visit, like, and follow all of her links below and check out the other collections to help you get even more excited about the grand opening.